有没有人要这个啊! 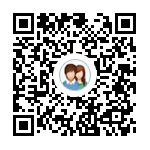 来个好人哇 - 物品拍卖区 - IMPK1.13战网论坛 - Powered by Discuz! GMT+8, 2019-4-22 15:01 , Processed in 0.117187 second(s), 38 queries .